For pre-Christmas delivery, call us today to order your Traditional or Contemporary fireguards. For special sizes please get in touch. 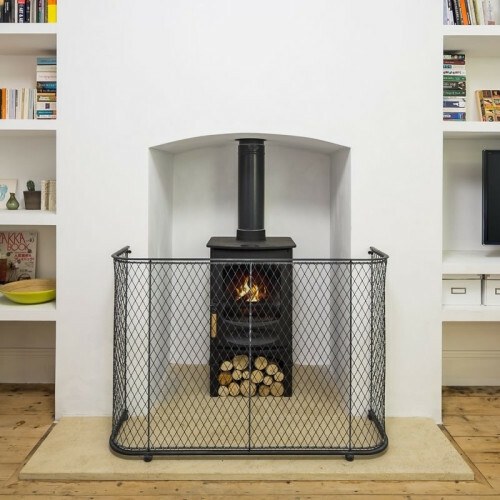 The easiest way to work out the correct made to measure sizes will be to send a photograph of your stove and the relevant dimensions to info@garden-requisites.co.uk. We will then talk you through the measuring process. We look forward to hearing from you – please call us on 01225 851 577.